My Uncle Lewis served in World War I between 1914 and 1918 and was lost to us in the battle fields of France. My Grandpa Ambler served in World War II as a quarter master and in the military police in our local village. My Uncles Arthur and Ron also served during that war. My stepfather Dennis served in the jungles of Asia during the Korean war. My father served in the US army as a young man. My family has a long history of military service and I honor them for their dedication to liberty and freedom. I am so very grateful for not only my veteran family members who have served and given their lives fighting for freedom, but also for all of the service men and women who have fought, died and continue to fight to defend me and my family (and yours). When it comes to housing, Veterans are blessed with special government backed loan programs. Mortgages and construction perm loans are available to veterans at 100% loan to value. That means that there is $0 in down payment required when purchasing an existing home or building a custom home. Veteran's families save thousands in out of pocket expenses when using a VA Loan. Veterans, if you are considering buying a home using your VA Loan benefit, please call or text 863-640-2246 and the experts at Focus Realty Group, KW Lakeland, will be more than able to assist you. You can also contact them online now. If you are thinking about designing and building a custom home, please contact the experts at Focus Homes by calling or sending a text to 863-640-2246 or by contact them online today. Ramps into doorways from outside or from the garage. Wider hallways and doorways for easier wheelchair or walker use. Grab bars in bathrooms and showers. Special cabinets that allow easy access to faucets and sinks. And other features that will make day to day living more stress free. When you are considering buying a home, building or home, or even selling your home, and would like help using your VA Loan benefits, the Focus Realty Group, KW Lakeland, and Focus Homes teams would love to help. Call or text or contact us online when the time is right. 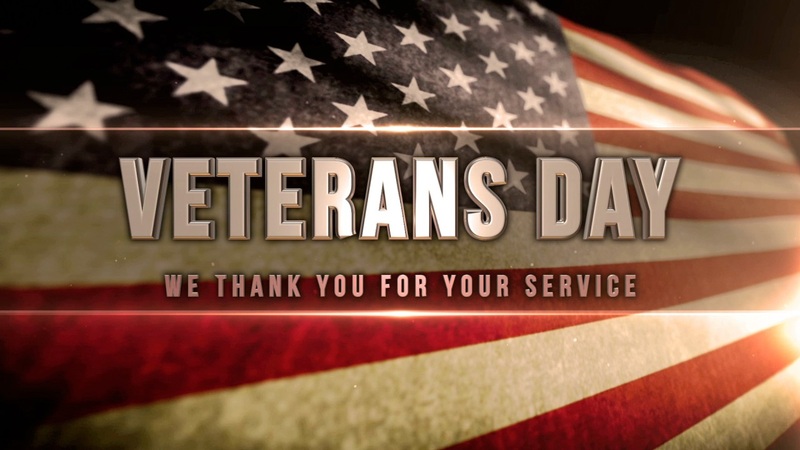 A heartfelt "thank you" feels and sounds like a small gesture compared to the service that our veterans have provided and continue to provide. But thank you all the same. I appreciate you and your families willingness to serve and a wish you a good Veterans Day.